If you need new straight ties, bow ties (read this post to learn how to tie a bow tie), scarves, pocket squares, cuff links, and other mens’ fashion accessories, now is the time to stock up. 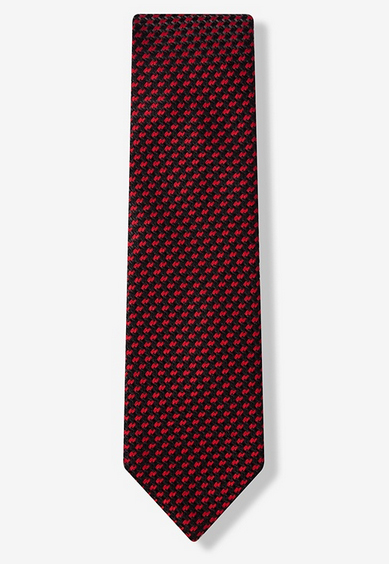 Everything at Ties.com is 50% off regular price. All items are marked down at the store level so there’s no need for a coupon code. Shop now because this amazing sale ends on December 31, 2014.